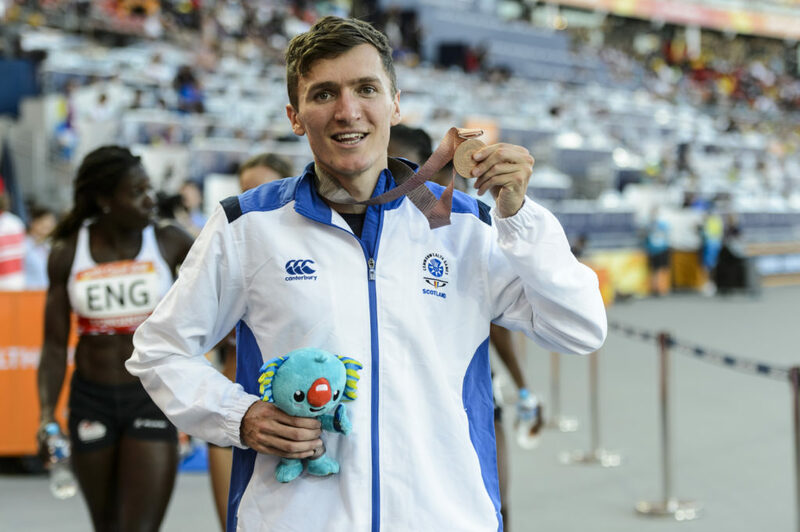 Jake Wightman took the Scottish track and field medal tally at Gold Coast 2018 to four with a superb run for bronze in the 1500m final. 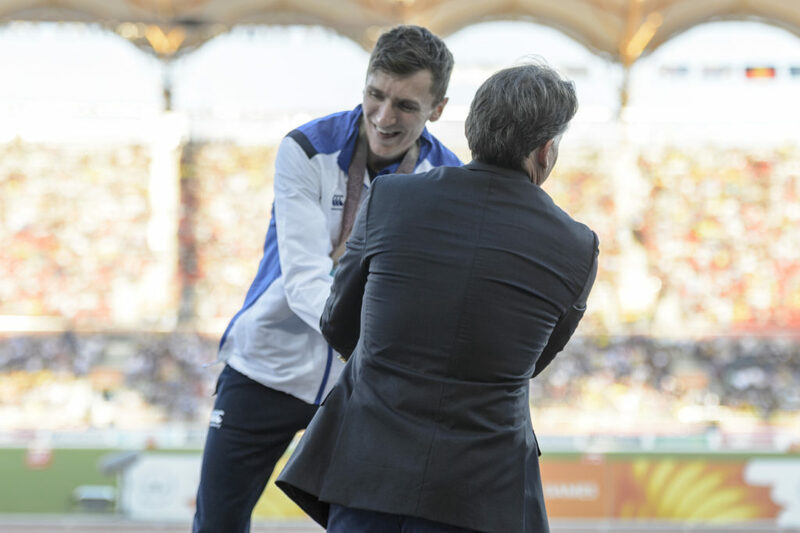 The 23-year-old landed a slice of history as he became the first men’s 1500m medallist for Team Scotland at a Commonwealths for 40 years since John Robson. 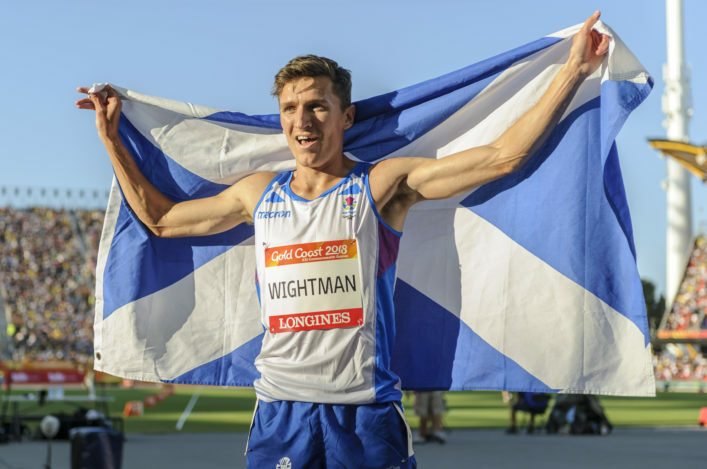 And Wightman did so less than 48 hours after an agonising fourth place in the 800m final – with a 1500m heat in between – as a plan drawn up by dad/coach Geoff fell into place as Wightman senior did commentary in the Carrara Stadium. Jake clocked 3.35.97 to come home in a secure third behind Kenyans Elijah Manangoi and Timothy Cheruiyot. Chris O’Hare battled for eighth place and then spoke warmly of his friendship with his fellow Edinburgh AC club-mate. 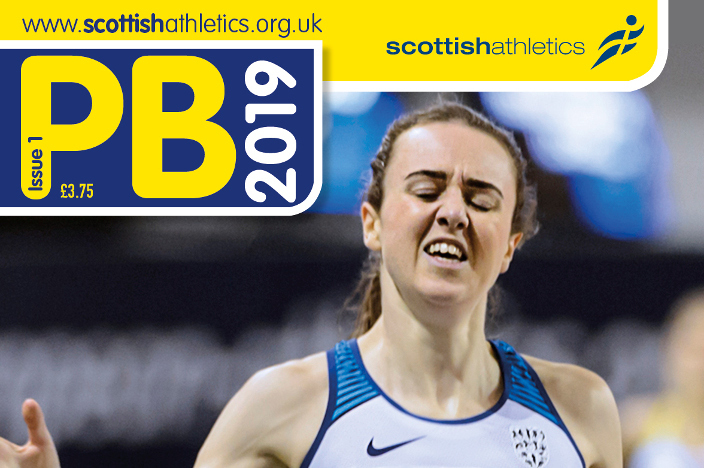 A few moments later the Scotland Women’s 4 x 4 team set a new National Record of 3..29.18 on a day when Eilish McColgan (sixth in the 5000m final) and Nikki Manson (seventh in the high jump) gave further top eight finishes for the track and field team – ahead of Sunday’s marathons. ‘I’m delighted and it just caps off a really good week for me out here,’ said Jake. ‘I hear it is a slice of athletics history in Scotland with 40 years since a 1500m medal in the Commonwealths. That’s great to hear and means a lot. ‘Seb Coe presented the medal and he had a few really nice words for me – he was wearing a Loughborough tie; I think he kept it on because I was on the podium. Then Steve Cram gave me a hug. ‘My dad’s voice maybe caught just a little bit during the announcements but I think if he was ever going to crack then that was the moment. ‘I hope he is ecstatic inside because he’s been great for me as a coach as well as a father. Chris O’Hare: ‘The good thing here is the guys who are best prepared win the medals and that’s why I am delighted for Jake. You can be fit and healthy but you need to be race-fit and I am just missing that a wee bit. ‘If it was August, it might be different but we don’t know. I was coming home with 200m to go just trying to pull in anyone who was dying and I could see Jake taking that third place. We’re pals and I’ve known him for a number of years. It’s great for Team Scotland. The Women’s 5000m final had been the first track event to feature Scots on the final day – with Manson already clearing heights at one end of the arena. 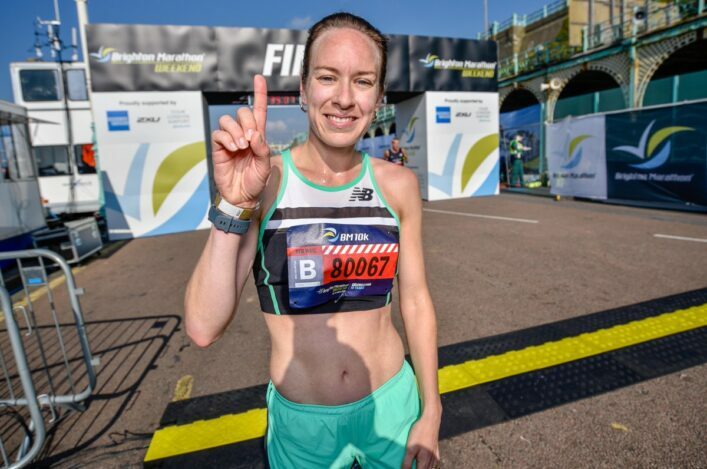 McColgan and Twell were in touch the leading group for the early part of the race before it broke up and English athlete Laura Weightman started to build towards her eventual third place. 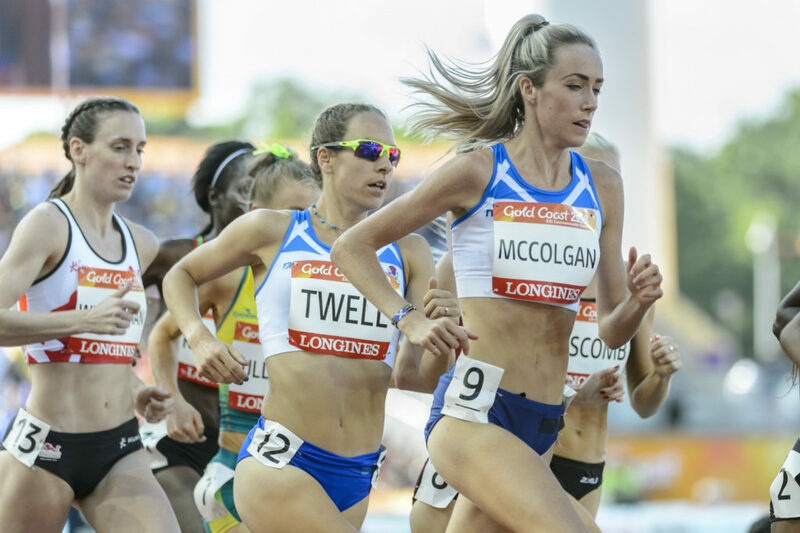 McColgan came through as Twell dropped but Eilish didn’t quite contend the medals as she had hoped and finished sixth – just as she had done in the 1500m final on Tuesday night – in a time of 15.34.73 with Kenyan Hellen Obiri winning in 15.13.11. Steph finished 14th in a time of 16.05.80. There was some concern for Eilish in the aftermath of the race as she suffered from a couple of dizzy spells on another very warm day at Carrara Stadium. Eilish McColgan: ‘I feel a bit strange right now – dizzy and not quite right. It is odd because I do train in the heat so I should not be affected like this. ‘When I won a European indoors bronze medal, I had this afterwards also and this is similar. I felt with eight laps to go that I felt a bit unwell and then with four to go I thought ‘I’m not sure if I can finish this race’. Obviously I then found a wee it and event tried to catch the Australian. 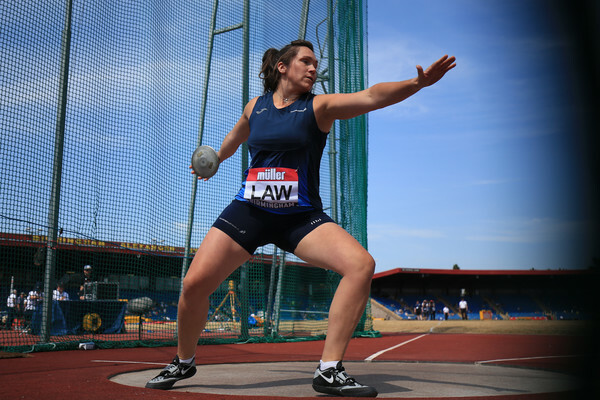 Steph Twell: ‘I’m at the end of a very tough, busy championships for me. I think, to have done so well in the 1500m in a heat and a final, if it was later in the season I think my body would have recovered stronger because I’d have put more training behind me. It was just one step too far a little bit for me today.